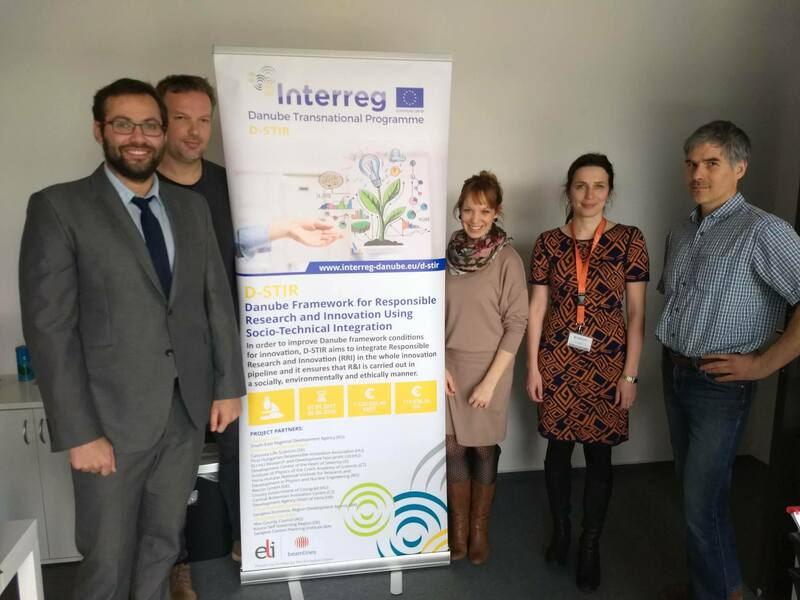 7th Transnational Project Event and Study Visit will take place between 16th and 17th April 2019 in Prague. The Event nad Study visit will be organised by partner: Institute of Physics of the Czech Academy of Science. Study visit at ELI Beamlines - research center that aspires to install and run the world's most intense laser system. With ultra-high peak powers of 10 PW (petawatt) and focused intensities up to 1024 W/cm2 we will offer unique sources of radiation and particle beams to our users. These beamlines is enabling groundbreaking research not only in the fields of physics and material science, but also in biomedical research and laboratory astrophysics.